901 is a sensual, oriental fragrance blended with nutmeg, almond and patchouli. 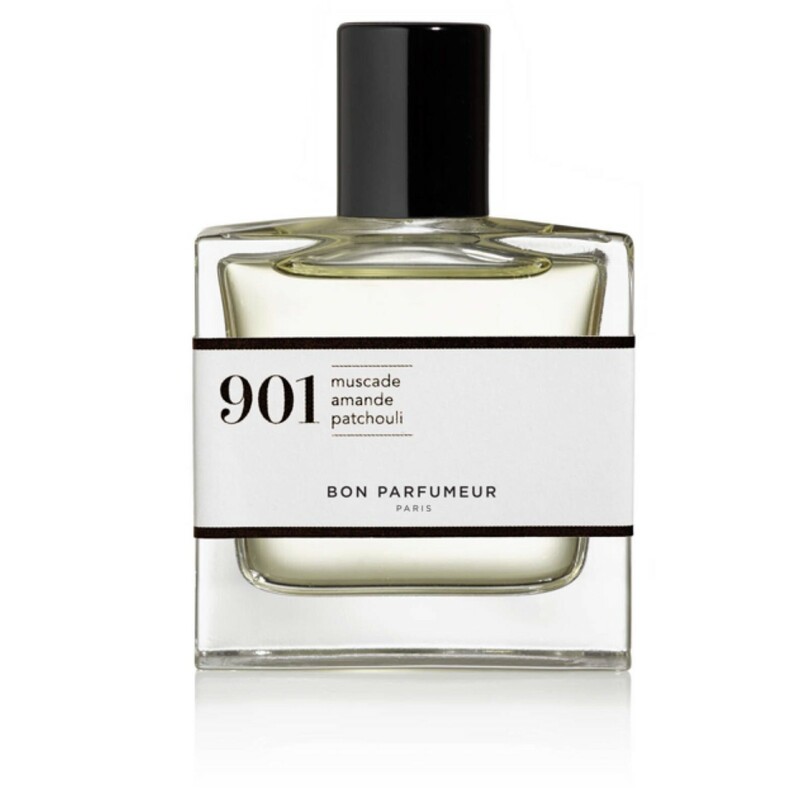 Bon Parfumeur is a contemporary Parisian fragrance house with a collection of high quality unisex perfumes. Presented in a simple, clear glass bottle in a small, 30ml container that is easy to carry with you always. This perfume stands out on its own, or can be mixed and matched with other scents in the Bon Parfumeur range.